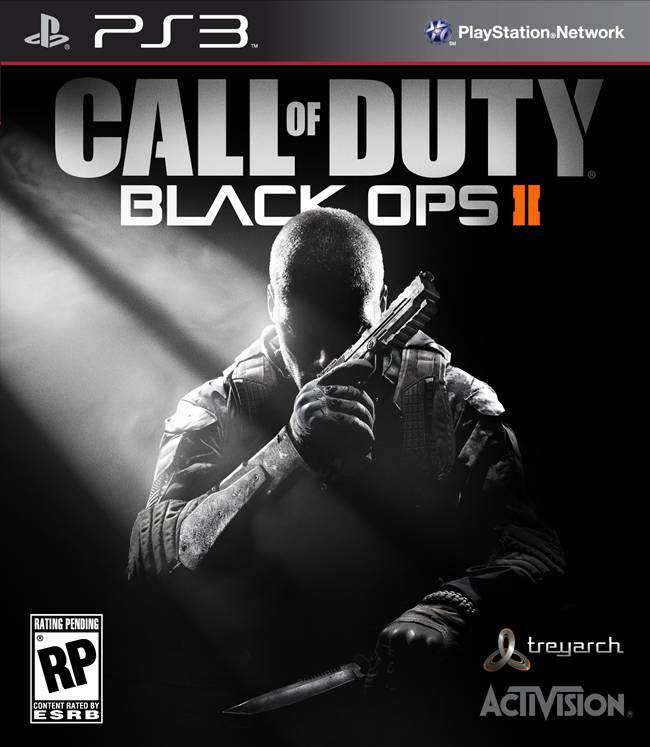 Treyarch has released a new patch for Call of Duty: Black Ops 2 PC version and we have the complete patch details for you courtesy of CVG. There are a lot of changes here which are quite hard to explain so just check out the massive patch notes below. The game came out in November and has been a critical and commercial success. You can also read our review over here. MP Gameplay Balancing: The following is a list of numerous gameplay balancing tweaks that were made after thorough review of statistical data from player usage of weapons, equipment, perks and scorestreaks since launch.